The release date for Universal’s The Wolfman, starring Benicio Del Toro and Emily Blunt, has been pushed back for the third time. The remake of the classic Bela Lugosi horror pic was scheduled to open November 6, but the studio feared competition from New Moon, the highly anticipated sequel to Twilight that opens November 20. 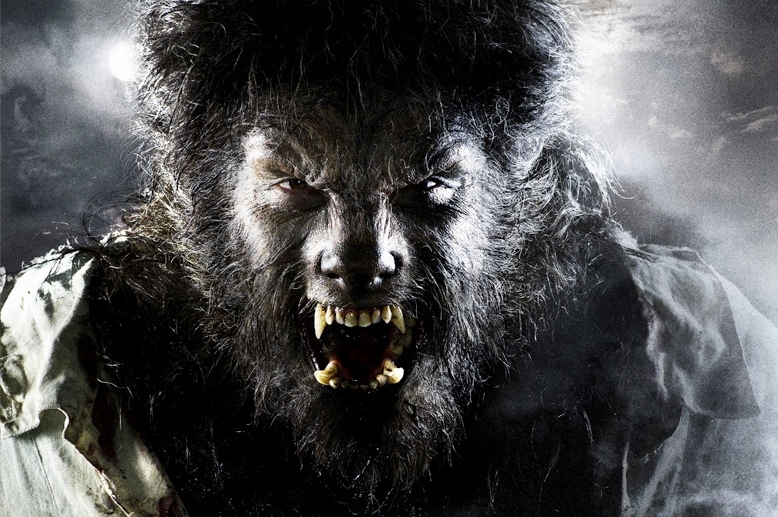 The Wolfman is now scheduled to open on February 12, 2010, a far cry from the summer ’08 release date that was projected when the movie was first announced three years ago. That’s perfect. Why open it in the fall? The Wolfman will be a great date movie for couples on Valentine’s Day — if you’re Rob Zombie, that is. The ever-changing release date is yet another setback for a project that’s had more than its share of production problems. The original director Mark Romanek (One Hour Photo) dropped out of the movie last January over budget disagreements with the studio and was replaced with Joe Johnston (Jurassic Park 3), who’s also scheduled to direct Marvel’s upcoming Captain America movie. It could very well be worth the wait for Universal. Based on the publicity photos of Del Toro in full make-up (shown above), The Wolfman may be able to scare up some of that yummy Wolverine box office. And audiences love a good, old-fashioned horror flick no matter what time of year it is. Also here’s a short clip of Baker answering a question as part of The Wolfman panel.